The Eagles’ worst fears have been confirmed. Linebacker Paul Worrilow has been diagnosed with a torn ACL hours after being carted off of the practice field (Twitter link via Ian Rapoport of NFL.com). Needless to say, the ACL tear will rule Worrilow out for the 2018 season. The Eagles signed Worrilow in early April with the hope that he would be a regular member in the team’s middle linebacker rotation. Worrilow, 27, played on the majority of the Falcons’ snaps from 2013-15, but has since been relegated to backup duty. 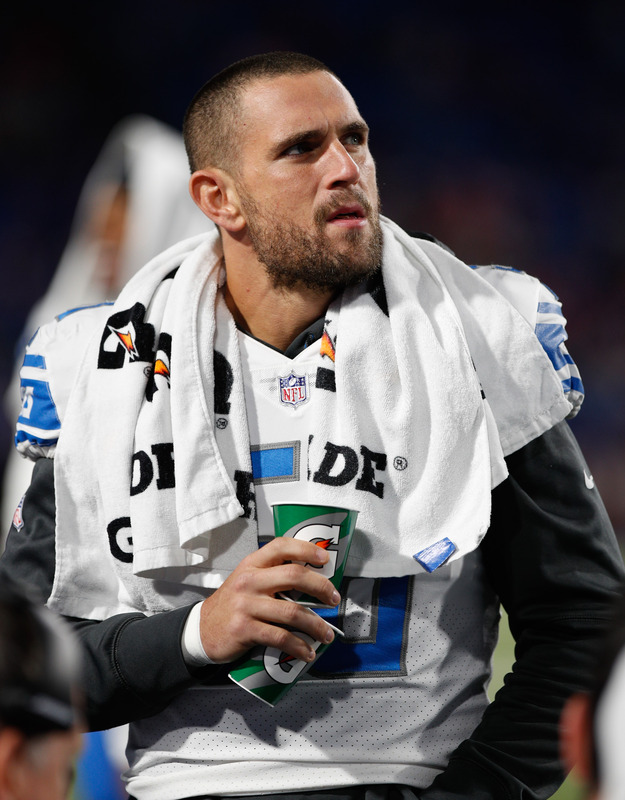 A former undrafted free agent, Worrilow spent the 2017 campaign with the Lions, where he started eight games but saw only 25% playtime, third-most among Detroit linebackers. Instead, most of his action came on special teams, where Worrilow played more than 60% of the Lions’ snaps. All told, Worrilow managed 20 tackles, one fumble recovery, and one pass defensed during his lone season in the Motor City. Over the course of one day, the makeup Eagles’ linebacker group has shifted dramatically. In addition to losing Worrilow for the year, the Eagles have also released longtime linebacker Mychal Kendricks. The Eagles are likely to scour the linebacker market as they look for help alongside and behind starters Nigel Bradham and Jordan Hicks.